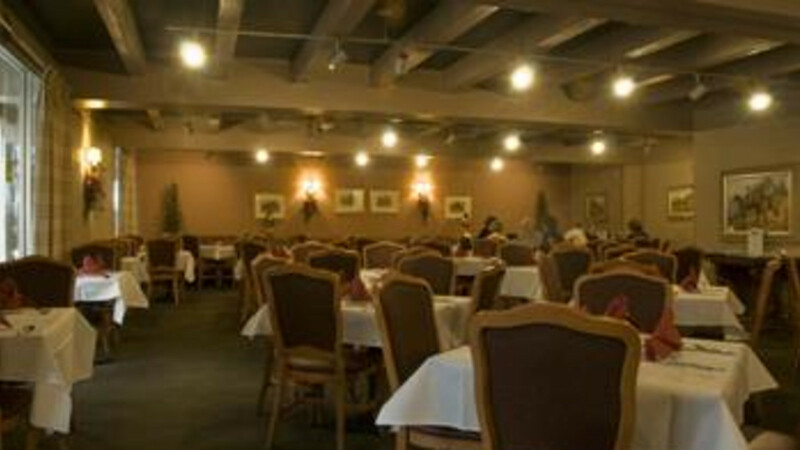 The Outlaw Restaurant is Southwest Wyoming’s finest dining experience operating within the Best Western Outlaw Inn. The restaurant boasts an award winning dining room with Chefs Vogel & Braly awarded Best of Show at the Rock’n River Chef’s Challenge 2010. All meals feature a wide variety of made-from-scratch dishes. The restaurant has daily specials for Lunch and Dinner and is known for Mexican Day on Wednesday's and daily Prime Rib Specials. 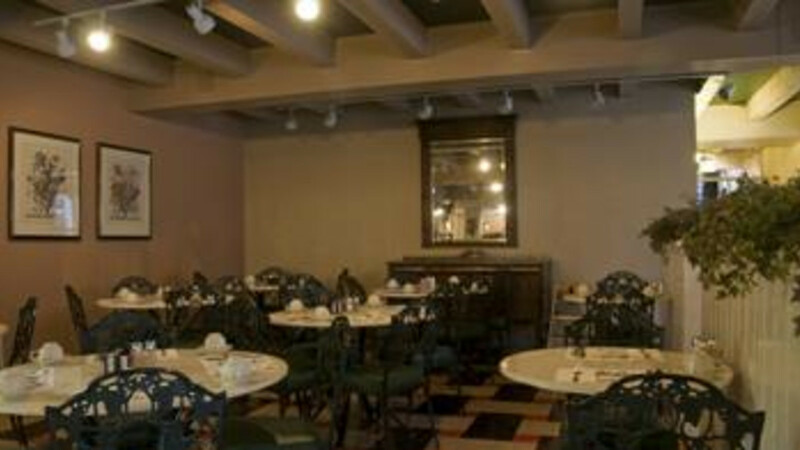 The restaurant is also known for its award winning Green Chile and Salsa.